Dr Alan Broadfoot has an affinity with the University of Newcastle. After spending 16 years at the University as a part-time undergraduate and postgraduate student, Broadfoot returned as the Director of the world-class Newcastle Institute for Energy and Resources (NIER). Unrivalled in Australia in scale and the quality of research infrastructure, NIER was established in 2010 to address rapidly emerging issues in the energy and resources sector and create the collaborative platform to deliver sustainable solutions to real world problems. After spending 14 years as general manager and then chief executive of leading resource sector company Ampcontrol, Broadfoot decided to head in a new direction and return to the University for this position. NIER is located at the former BHP-Billiton Newcastle Research Laboratories, a 3.8 hectare site adjoining the University of Newcastle's Callaghan campus comprising extensive mineral, chemical and related technical laboratories, workshops, offices and five industrial‐scale pilot plant workshops. "NIER is being established at a critical time as both locally and globally we focus on the management of energy and natural resources," says Broadfoot. "The infrastructure at NIER allows for the translation of research projects from bench-top through to industrial-scale pilot plant demonstrations." Funded with the assistance of $30 million from the Australian Government, the NIER project will involve the refurbishment of existing buildings, integration works to link the site to the Callaghan campus, and the design and construction of an additional state of the art research building. promoting social change and the sustainability of resources and the environment. NIER encompasses the University's research centres and groups that conduct research into energy production, distribution and efficiency, as well as mining, minerals processing and minerals transport. "NIER provides a significant boost to research and development in the Hunter region," says Broadfoot. "And while it is a focal point for research, it is important that it also engages in community debate. We want to be relevant." Broadfoot, who is recognised for innovations in underground mining that have delivered safety improvements and large increases in production, sees his role as a conduit between industry and cutting-edge research. "I want to have simplified lines of communication and maximise the outcomes for the benefit of the community. People are more aware of the challenges we face in terms of effective resource management. No-one wants to reach crisis point where we are experiencing power black-outs, and drastic fuel and water shortages." 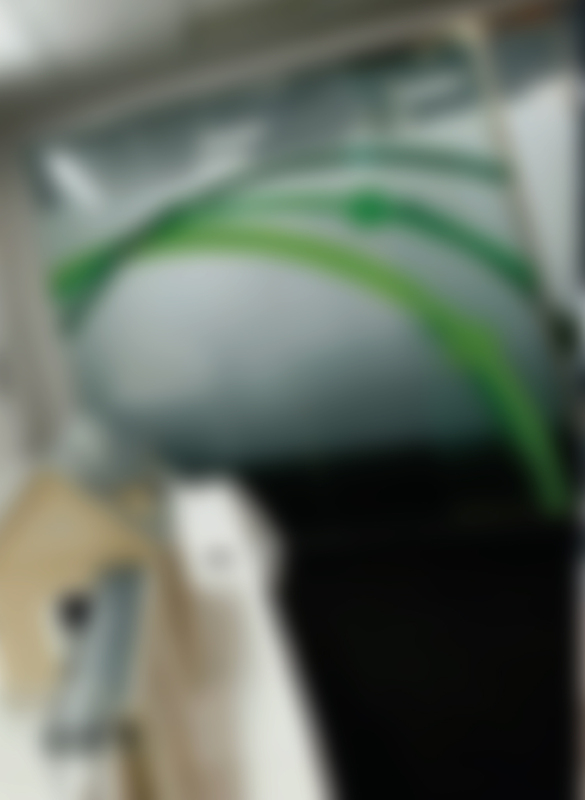 Broadfoot's key focus areas have included setting up the new facility and the relocation of University research groups, strategic planning and establishing the external reputation of NIER. "We have to make sure we secure the right to be heard within the national and global debate," he says. "We can't take our role for granted." After spending 16 years at the University as a part-time undergraduate and postgraduate student, Broadfoot returned as the Director of the world-class NIER. 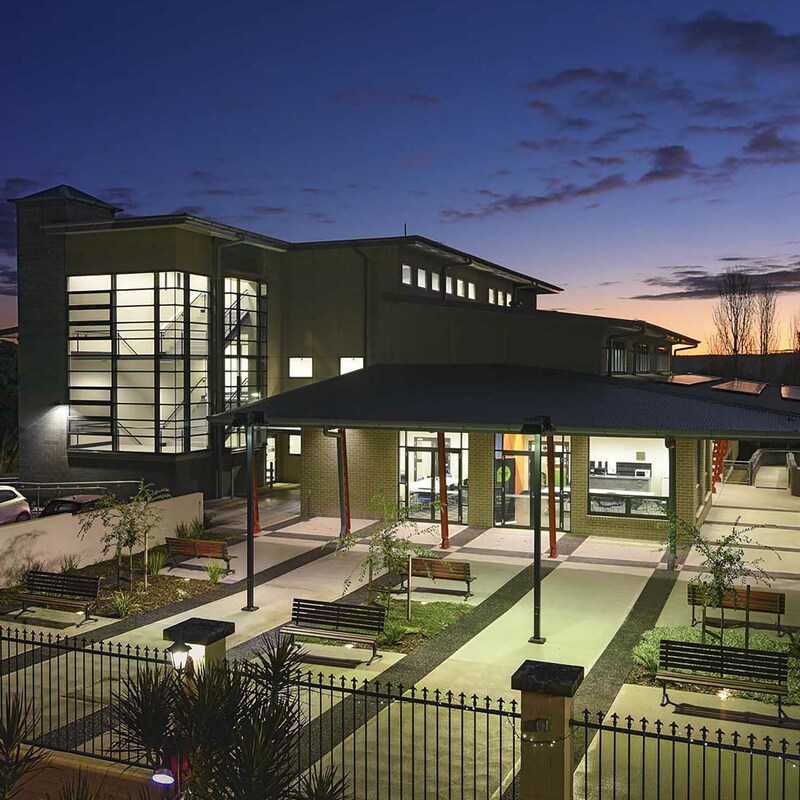 New research projects and opportunities for industry collaboration will be showcased in Muswellbrook today at an event hosted by the University of Newcastle’s Mining Equipment, Technology and Services (METS) Doctoral Training Centre (DTC). 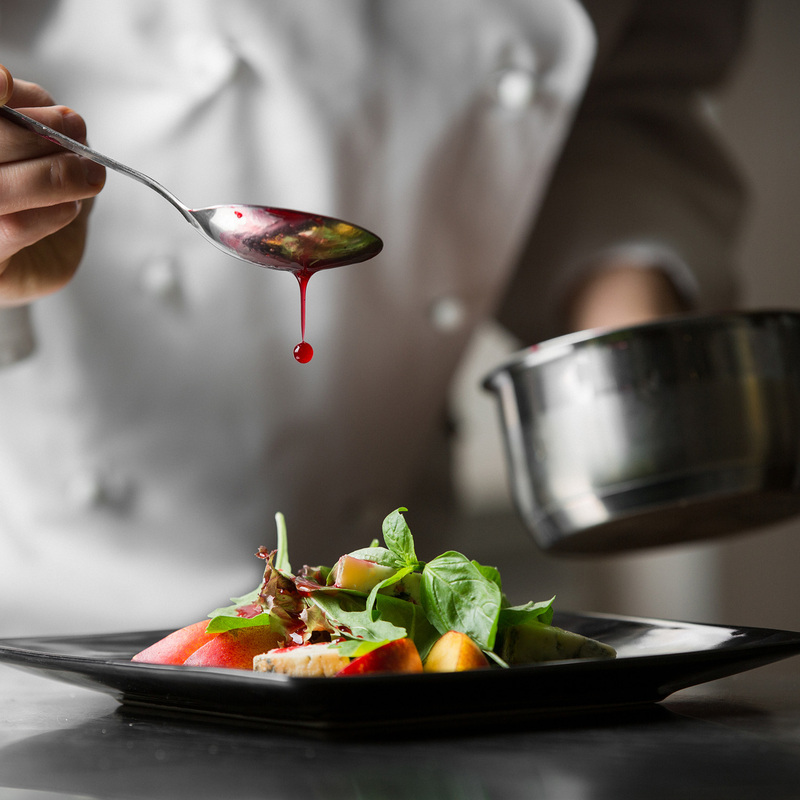 Regional Development Australia Central Coast in partnership with Central Coast Industry Connect and the University of Newcastle, will launch the Central Coast Food Innovation Region Initiative, at a Food Futures Central Coast Industry Forum this week. 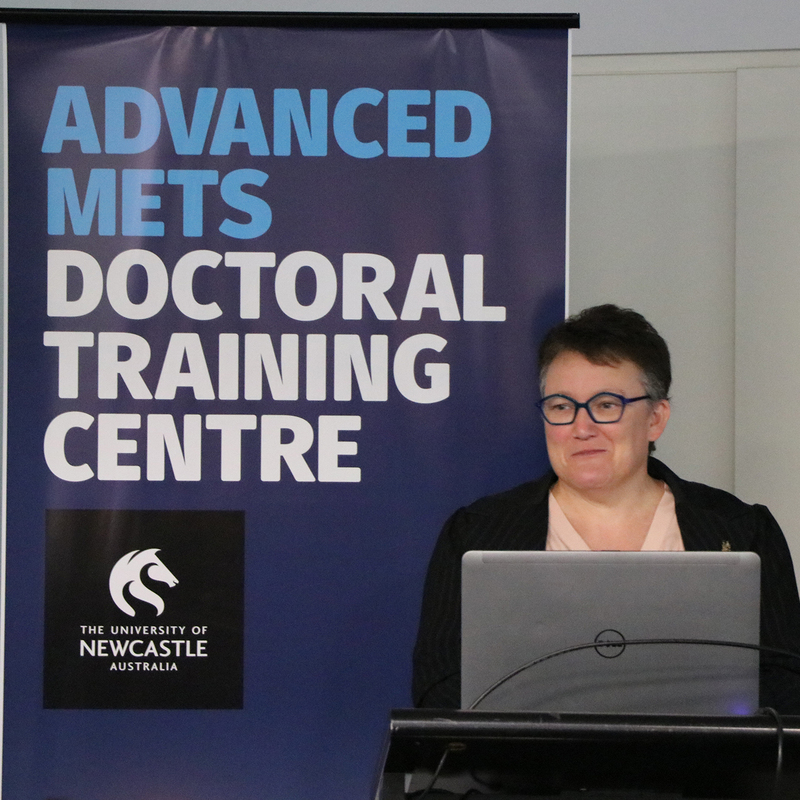 The University of Newcastle has today launched its inaugural Doctoral Training Centre (DTC) focused on supporting the Mining Equipment, Technology and Services (METS) sector. The NSW Energy Innovation Knowledge Hub, launched today at the University of Newcastle, will further leverage the State’s innovative strengths in the sector. Million dollar research partnership to improve Miner safety between NIER and global healthcare provider Aspen Medical.